The main policing duties - to protect the public and prevent crime - are under attack in Britain, with the Home Office failing to act fast in response to known financial sustainability problems. A new report by the House of Commons Public Accounts Committee has revealed that funding for police forces is down by nearly a fifth since 2010-11 and there are nearly a fifth fewer officers and staff. Inevitably there are consequences and forces are under increasing strain, MPs concluded. Police forces cannot do everything and are prioritizing their work by cutting back in some areas, such as neighborhood policing, meaning fewer officers on the street. Forces are operating with nearly 50,000 fewer members of staff, including 15% fewer officers, than in 2010, the report revealed. 'Cost-shunting' has become an issue, the MPs said, as police officers feel pressured to respond to public concerns, such as health emergencies, which in the light of public spending cuts, are often passed on to the police. "Last week, the Chair of the National Police Chiefs' Council added her voice to those concerned about what over-stretched forces can realistically be expected to do. 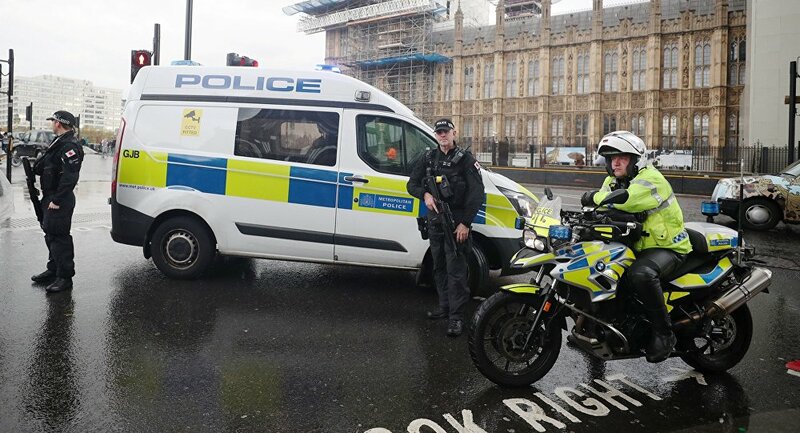 In this context it is not surprising that officers' personal resilience is under pressure, too — not least from serving as ‘first responders' as cuts to other public services continue to bite," Public Accounts Committee Chair, Meg Hillier MP said. The politicians criticised the Home Office for failing to see the national picture of demand for police services and having a limited understanding of what resources forces need. "This cannot continue. Government must show leadership and get on with fixing the flaws at the heart of its approach to policing. In particular the Home Office must improve its understanding of the real-world demands on police, and use this information to inform its bid for funding from the Treasury. And when it secures that funding, it must distribute it effectively. It is wholly unacceptable that, more than three years after accepting the police funding formula needs to change, the Home Office has no firm plans to do it," Ms. Hillier said. A decade of austerity, enforced by the government following the global financial crash of 2008, has led to massive public cuts to police funding. The "immense impact of austerity" has been often criticised for leading to increased levels of crime, including knife attacks and street gang violence. A new study by British trauma doctors, released on November 6, reported that children as young as 12 are at risk of getting attacked when leaving school, in the light of the spiraling knife crime epidemic.